To celebrate the launch of The Kings Head bar in Oswestry on the Friday 6th April 2018 at 5pm. We’re giving you the chance to win a bottle of champagne. Simply like The Kings Head Facebook page and share our competition post to be in with a chance to win. Once The Kings Head Facebook page reaches 500 likes, we will randomly pick a lucky winner! We will then pick another winner after the page reaches 1000 likes. 1. 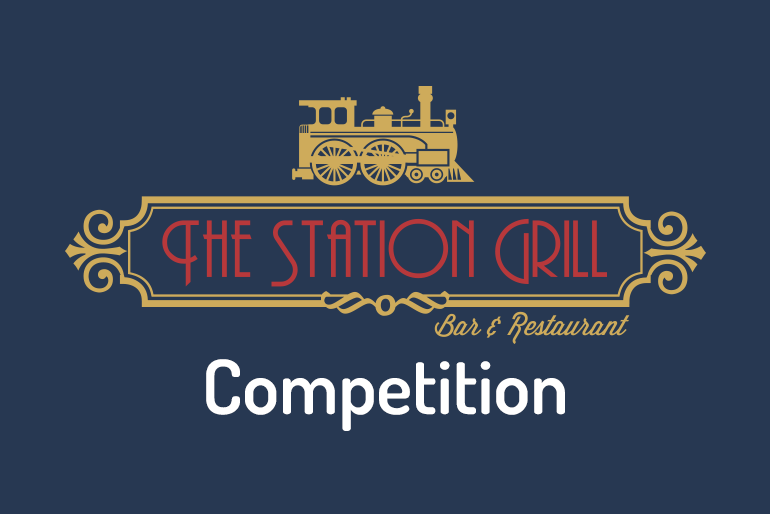 Employees of The Station Grill Restaurant or The Kings Head or anyone else connected in anyway with the competition or helping to set up the competition shall not be permitted to enter the competition. 3. Competition participants must like The Kings Head Facebook page and share the competition post to be officially entered into the competition draw. 4. Closing date for entry will be when the The Kings Head Facebook page reaches 1000 likes. After this is complete no further entries to the competition will be permitted. 5. No cash alternative to the prize will be offered. 7. One bottle of champagne will be given out to the winner at 500 Facebook page likes and 1000 Facebook page likes. 8. The prizes (a bottle of champagne) is to be collected within 6 months of the closing competition date. 9. Winners will be chosen at random by software.